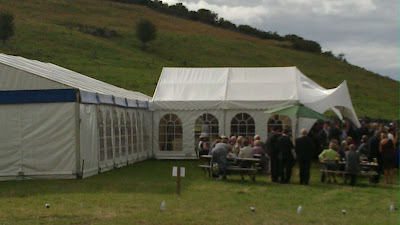 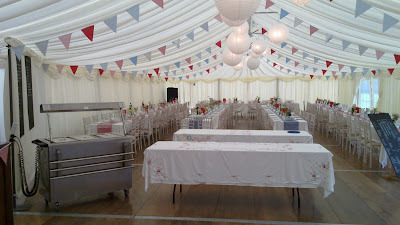 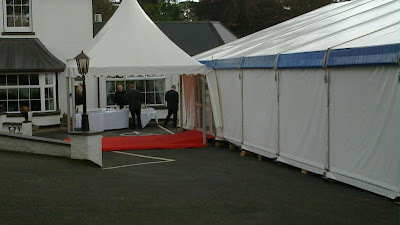 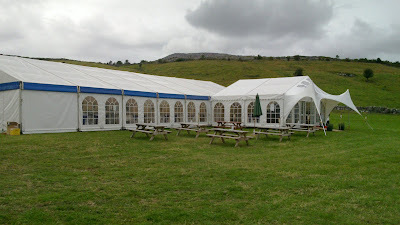 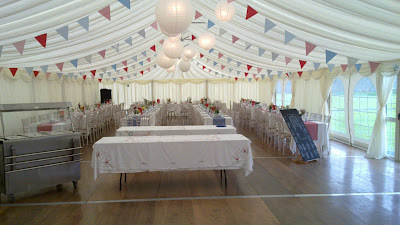 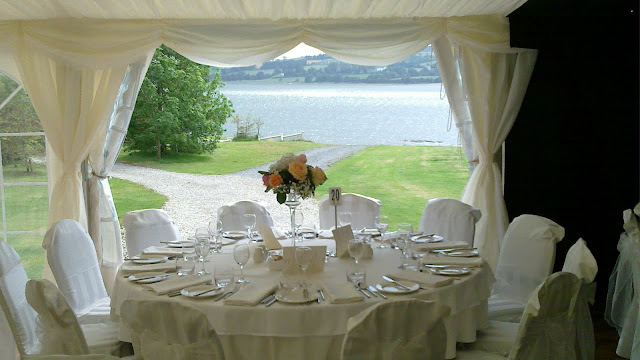 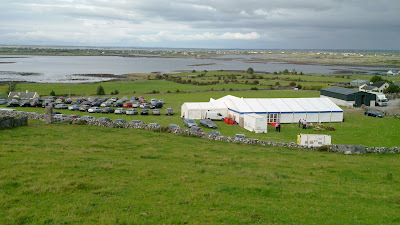 Wedding Marquee to seat 240 guests at the Red Door Restaurant in Fahan Co. Donegal. 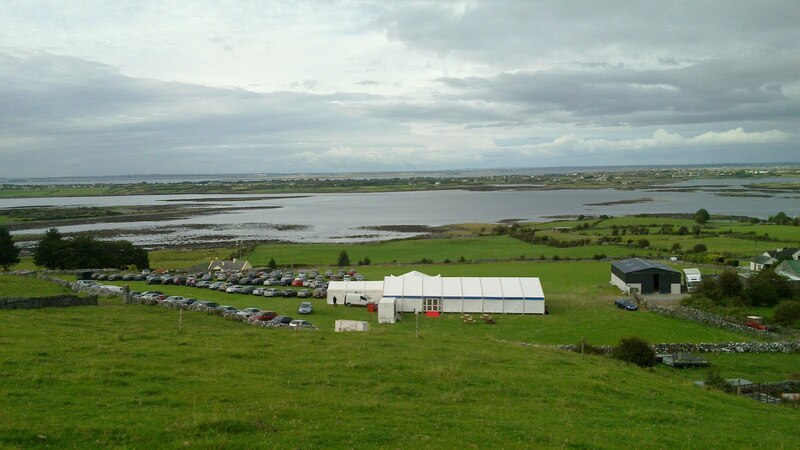 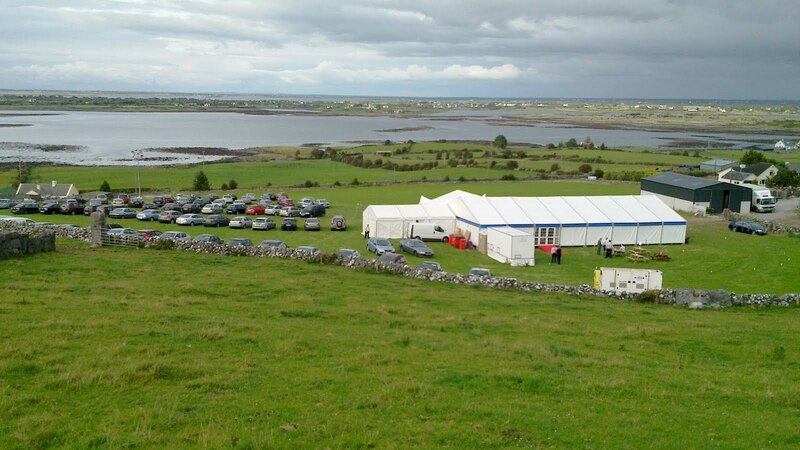 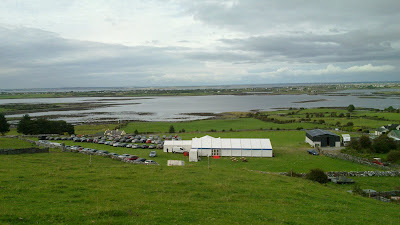 Marquee Wedding in Kinvara to seat 210 guests. 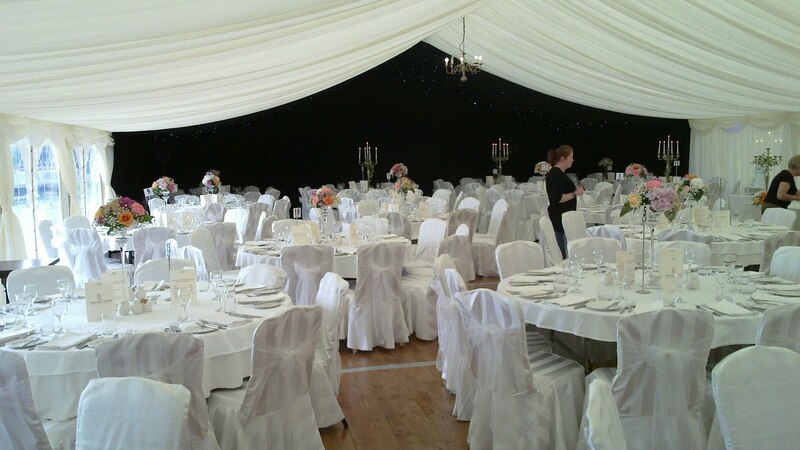 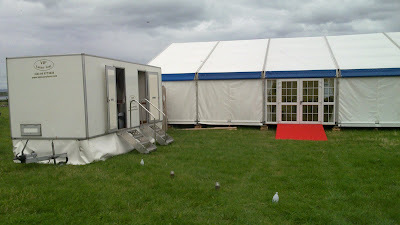 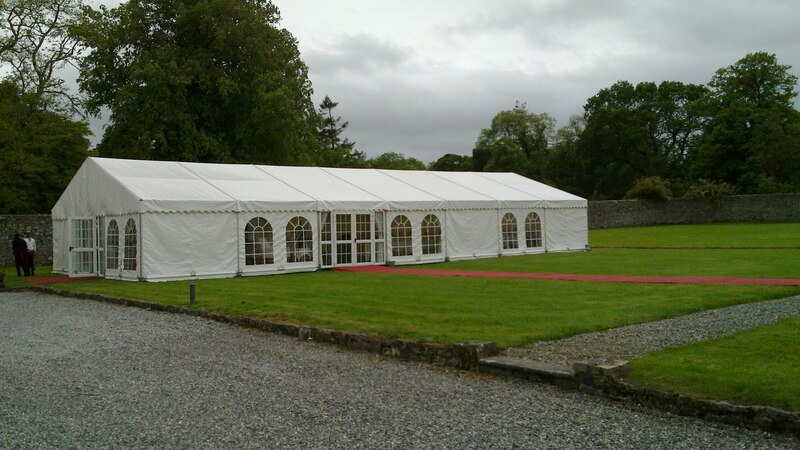 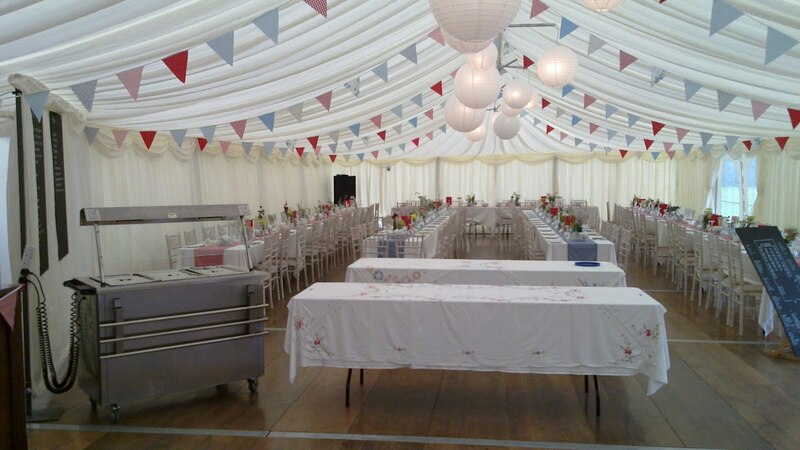 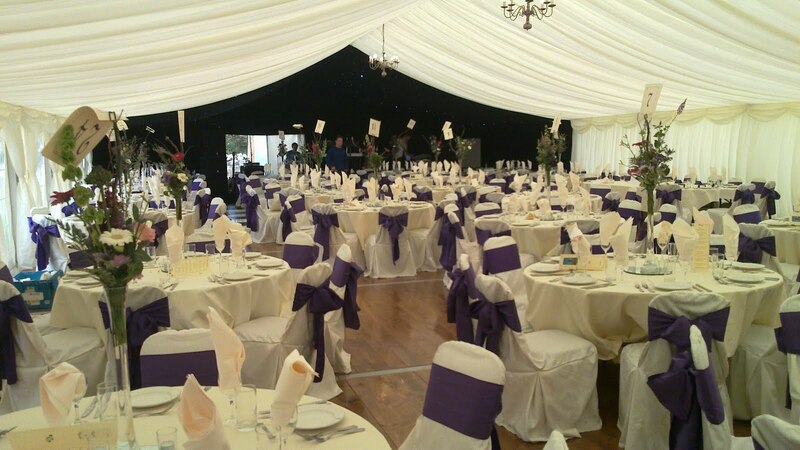 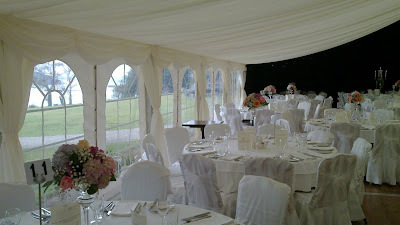 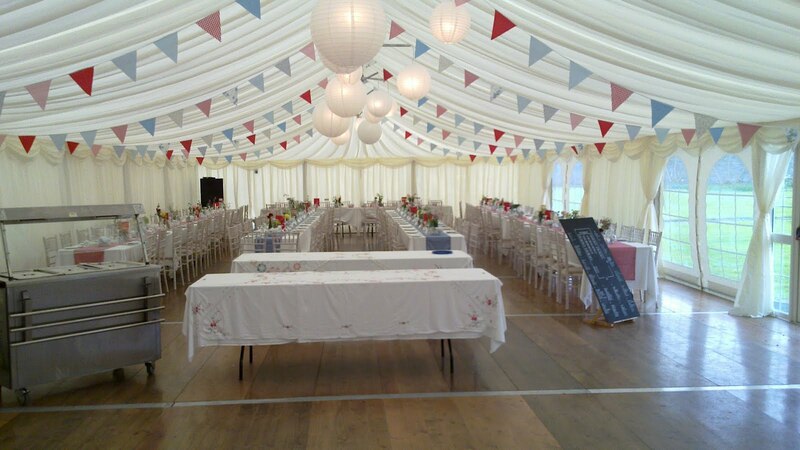 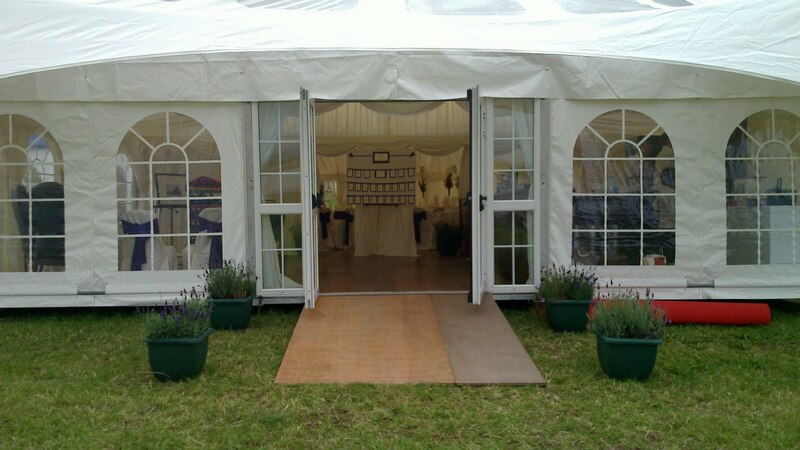 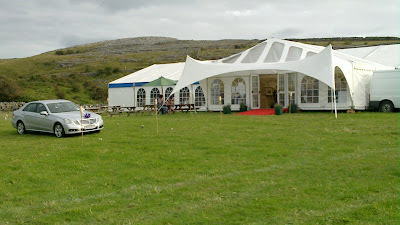 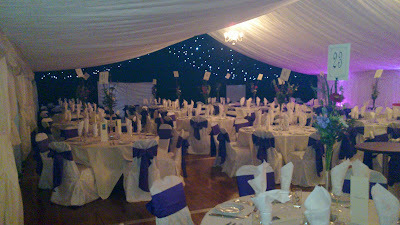 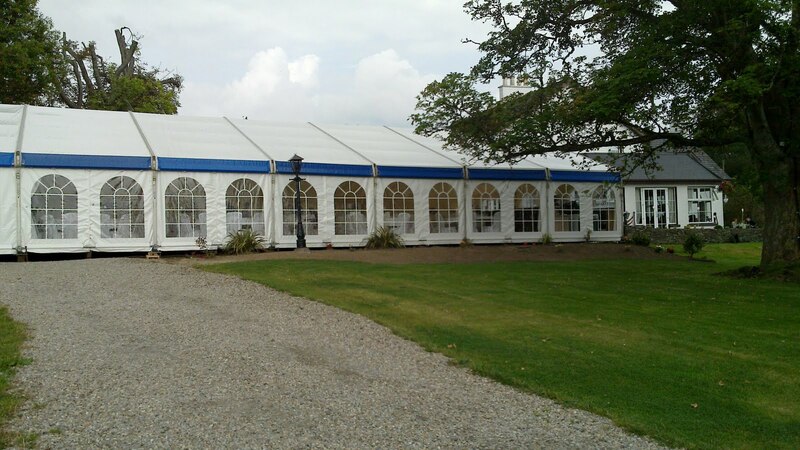 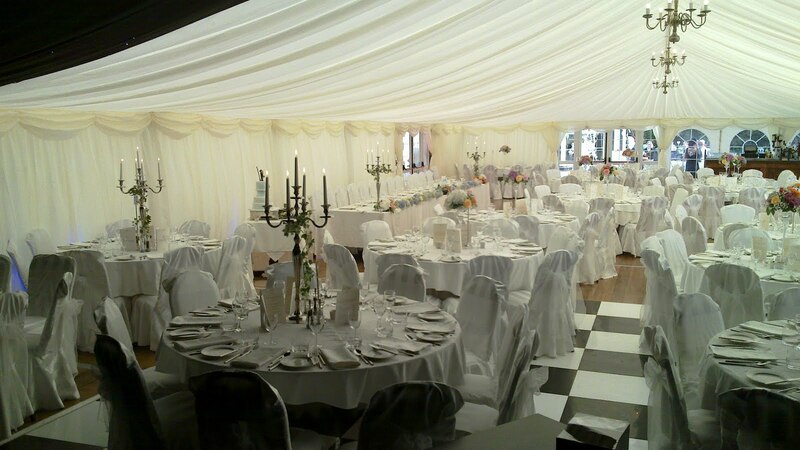 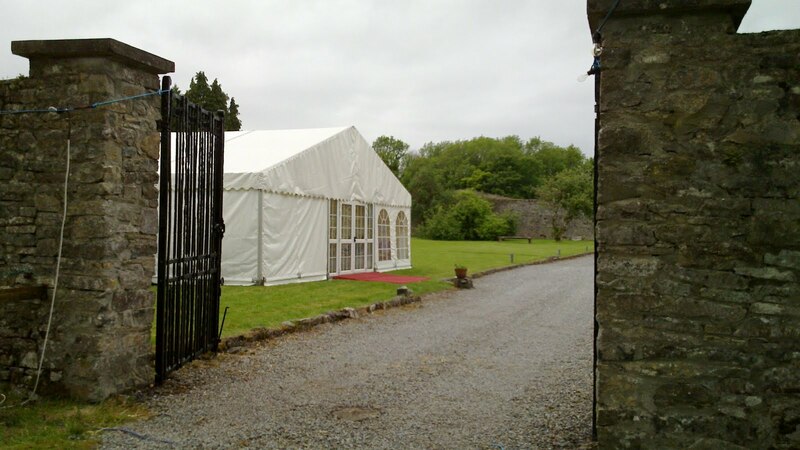 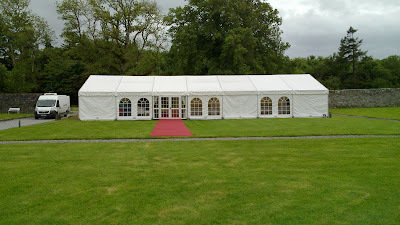 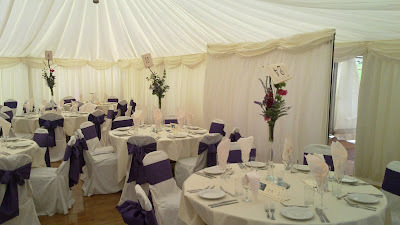 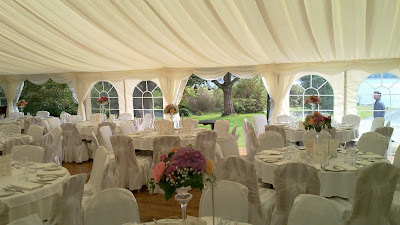 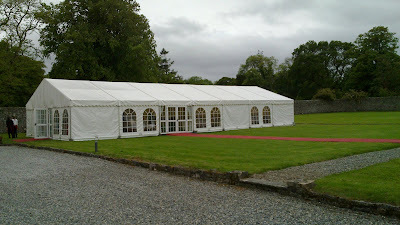 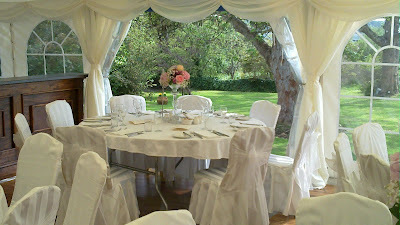 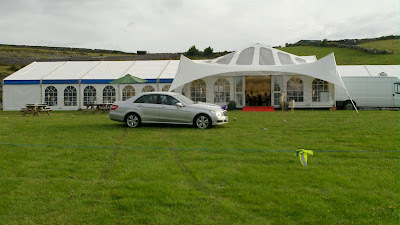 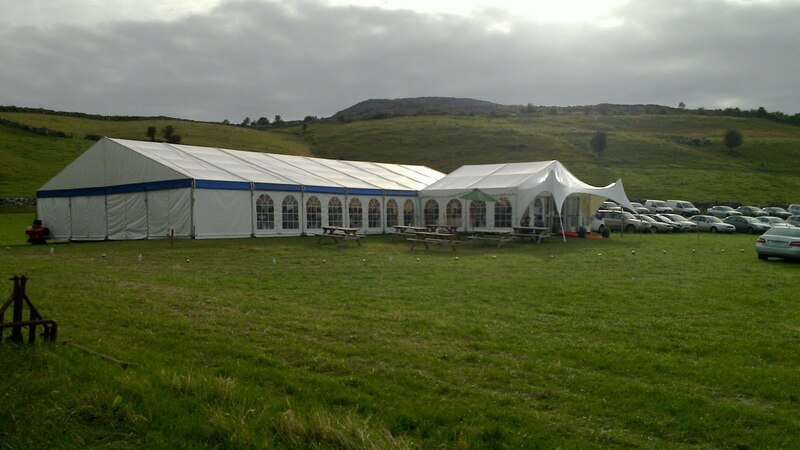 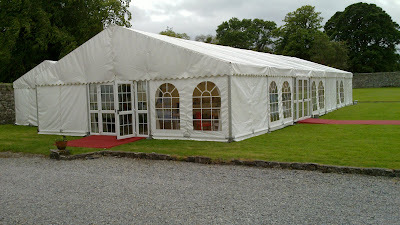 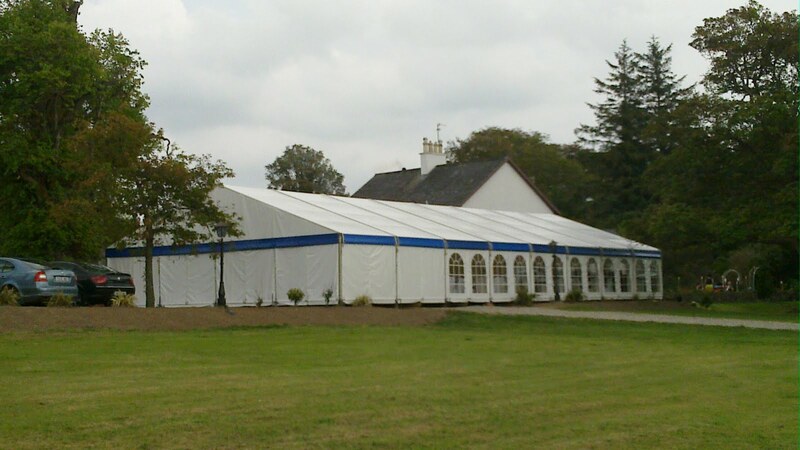 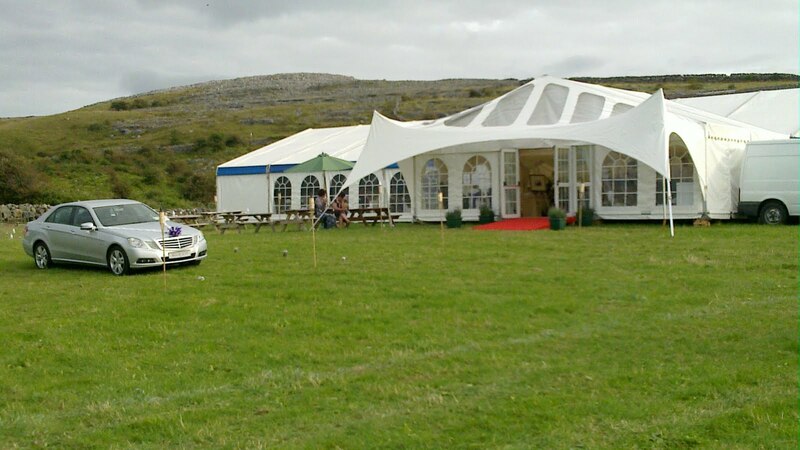 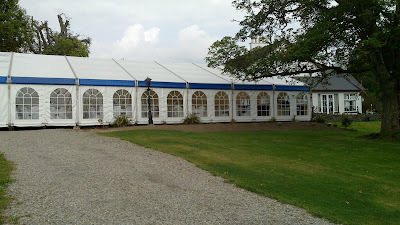 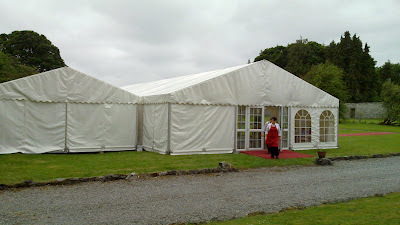 Wedding marquee to seat 120 guests in Castlerea, Co. Roscommon.